It was only on 15 November 2018 at Startup Europe Summit in Sofia, Bulgaria, that the Founding Members of the Startup Europe Central and Eastern Europe Network (SECEEN) and the Startup Europe Western Balkans Network (SEWBN) publicly signed a Joint Declaration aimed at reinforcing the tech entrepreneurship ecosystems of their regions. 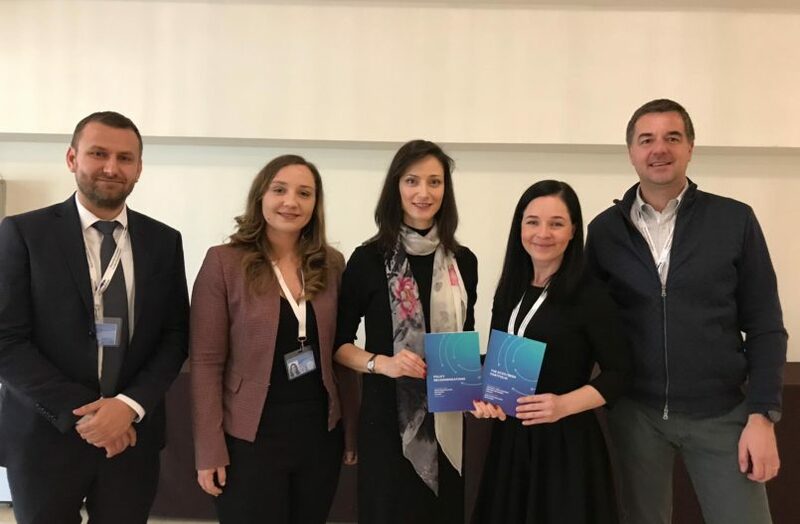 Four months later, the Founding Members of the Startup Europe Western Balkans Network are proud to present the first joint effort from the Network- the Policy Recommendations reflecting the main challenges the Western Balkan countries need to tackle in order to thrive and be further connected to the European entrepreneurial ecosystem. This set of policy recommendations will facilitate the development of the Networks and contribute to the economic progress of their regions.